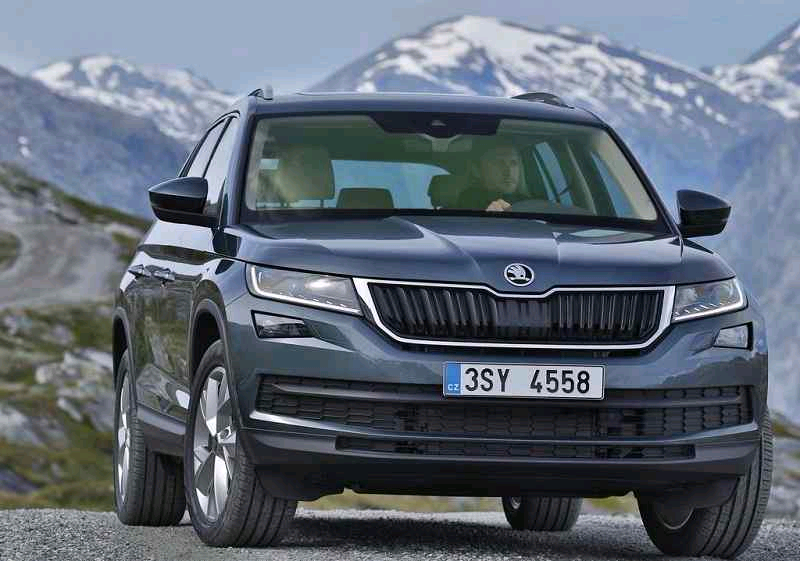 The Skoda Kodiaq is the flagship SUV of Skoda which is a very premium high end product from Skoda got a Euro NCAP crash test. The Euro NCAP crash test is based on various safety parametrs such as adult occupant safety, child occupant safety, pedestrian safety and various other features. The 2.0 L TDI engine was tested. The SUV weighs 1635 kilograms and is equipped with 7 airbags which also includes a knee airbag. Also the SUV is loaded with seatbelt pretensioners with load limiters, Isofix rear seat child mount and seat belt reminder. It also has features such as autonomous emergency braking, speed assistance and optional lane assistance system at the time of test. The SUV has not yet made it in the Indian market but is expected to come out later this year as a festive season launch. It is expected to be priced somewhere in the range of 27-32 lakhs. The premium SUV has scored a 92 percent on adult occupant safety, 77 percent on child occupant safety, 71 percent for pedestrians and 54 percent on safety asist system.